You are here: Home » Why are the Passengers awake? What could possibly go wrong and not make this film a smash hit. It has two of the hottest stars out there. It’s about space. 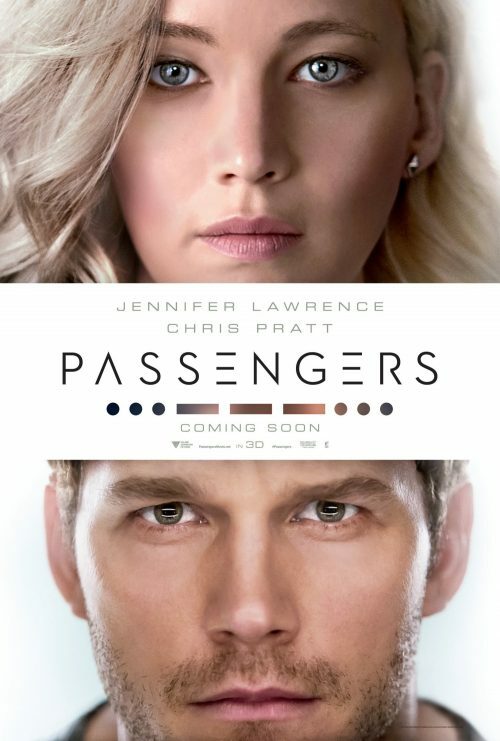 What could stop Passengers becoming a smash hit? The answer could be what is being released a week earlier.